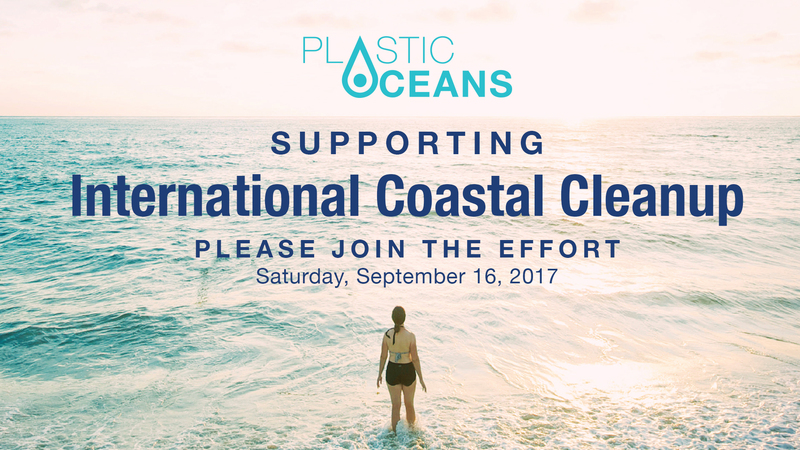 The Plastic Oceans Foundation is excited to again be supporting the International Coastal Cleanup, which is happening around the globe on Saturday, September 16, 2017. 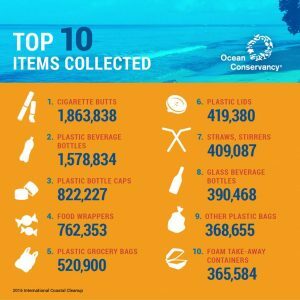 Organized by The Ocean Conservancy, last year this important event saw over 500,000 global volunteers collect over 18 million pounds of trash, along over 15,000 miles of shorelines … and they collected nearly 14 million pieces of trash! Those are truly amazing results and we look forward to helping push those figures even higher. 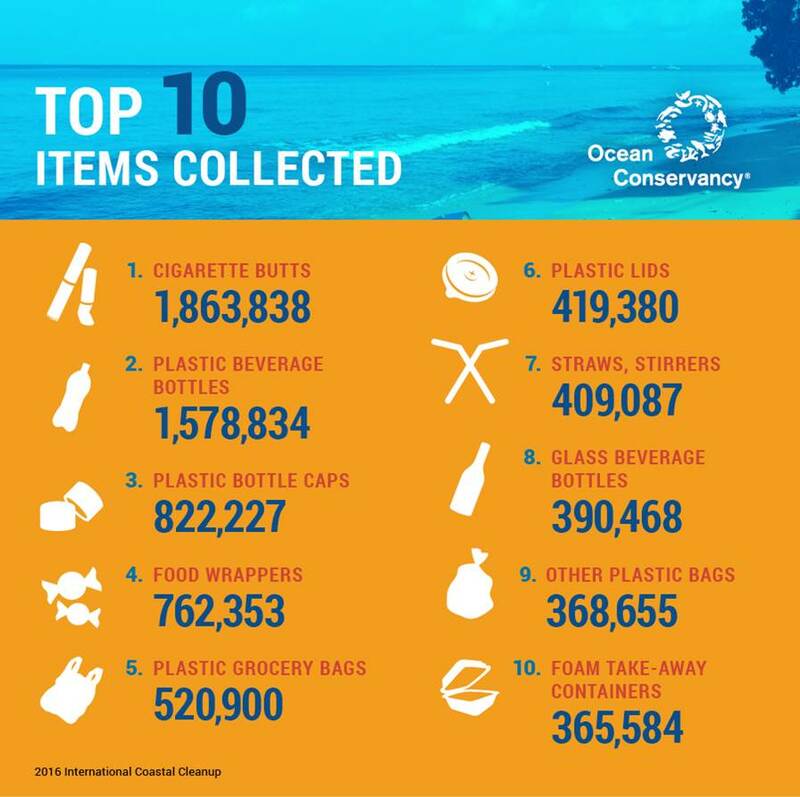 Looking for a beach cleanup to participate in? You don’t have to look far! If you click below, you’ll be on your way to finding hundreds of opportunities to make a difference on September 16. 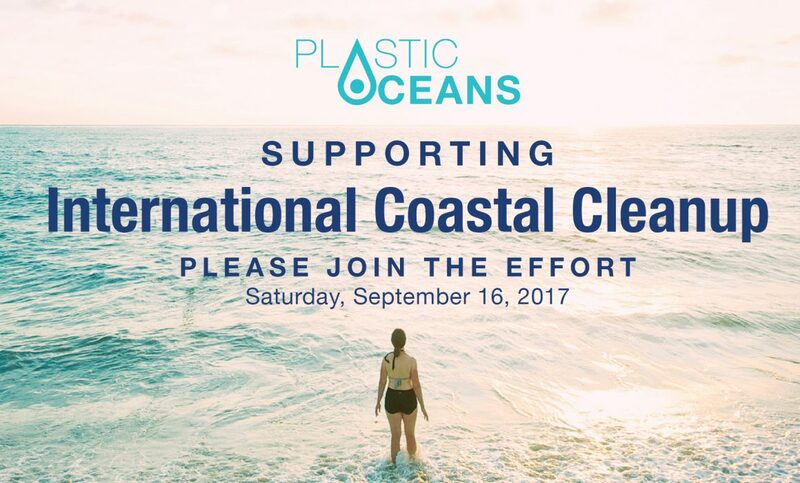 As a lead-in to this year’s event, we will be holding two screenings of A Plastic Ocean at Planet ON’s International Environmental Film Festival, on September 15. Then, on September 16, we are happy to be working with the Phuket Hotel Association in Thailand. It’s all part of the Keep Phuket Clean initiative and will take place from 8am to 11am local time, with multiple beach cleanups in this stunning ocean island paradise.